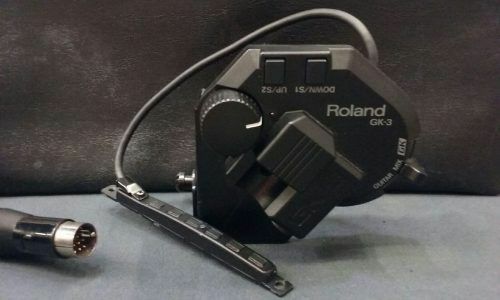 Roland GK-3 Pickup GK Volume DOWN/S1 Switch UP/S2 Switch Select Switch led indicator 13 PIN GK Connector OR Normal Pickup Input Jack COMES WITH THE CABLE. 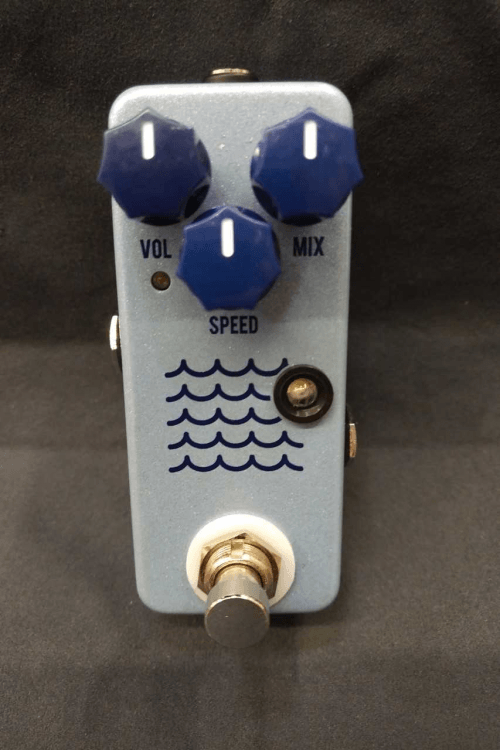 This is a great acoustic guitar preamp pedal that works well in front of an amp or as a D.I. box. Delay, chorus, reverb, plenty of EQ and a lot more. This is in very good condition and works perfectly. Power supply is not included with this. 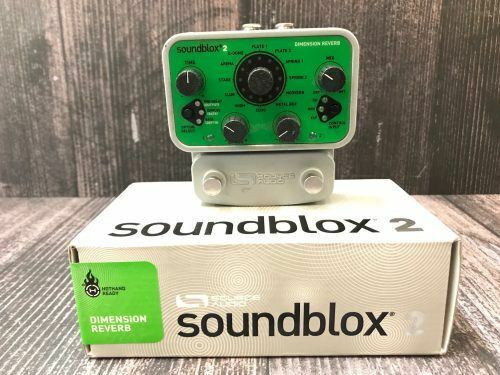 The Source Audio Soundblox 2 Dimension Reverb features 12 different reverb options, 2 different presets that can be recalled, and MIDI programmable as well. 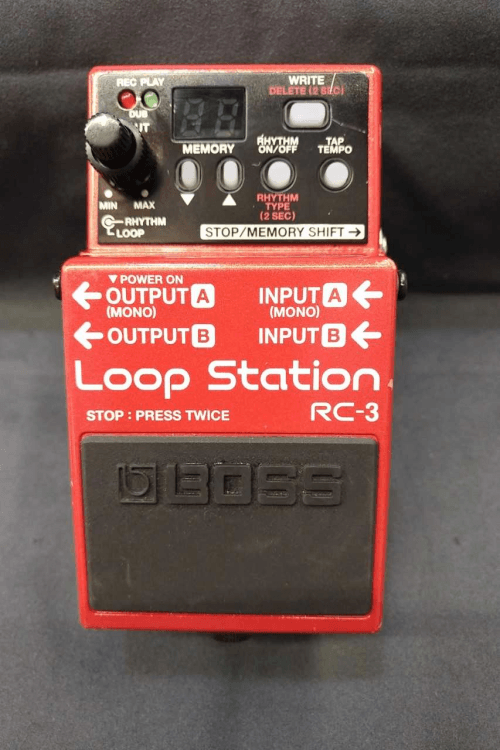 This pedal is in really good condition overall and includes the original box. 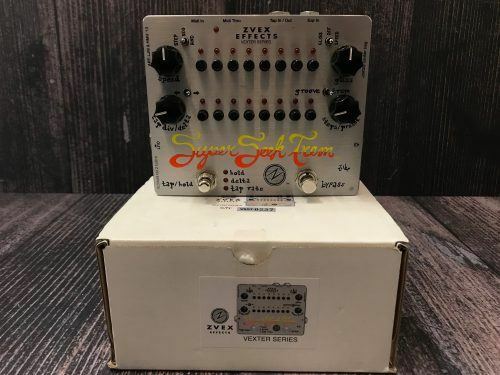 This amazing ZVEX Super Seek Tremolo pedal features 8 user presets, a 16 step sequencer with volume pot adjustments for each step, and other cool features like delta and glissando. 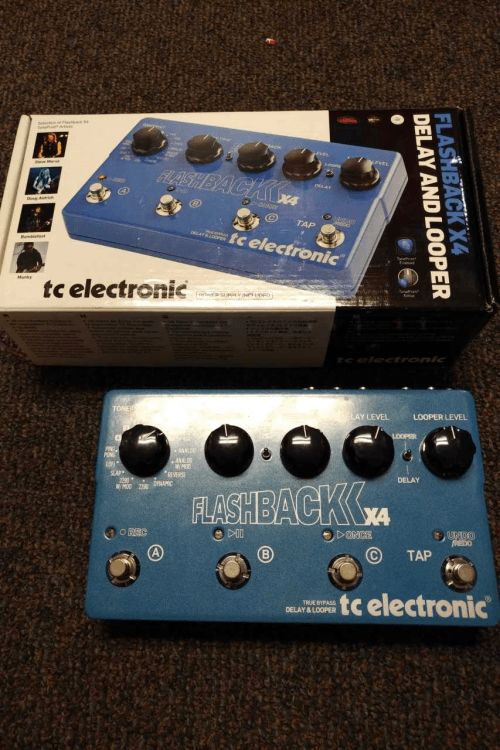 This pedal is in really good condition overall and includes the original box. 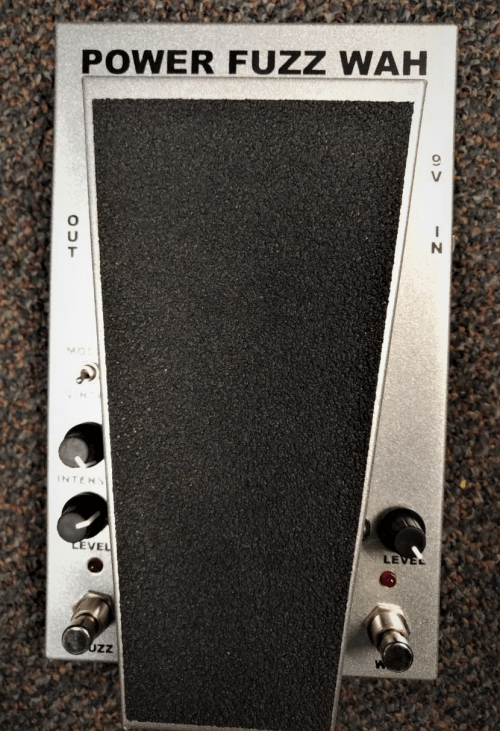 The pedal takes a little bit to dial in just right, but is the answer for all of your tremolo needs. 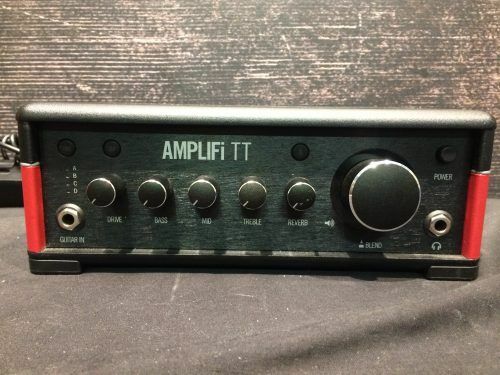 This Amplifi TT made by Line 6 is a great tool for any guitarist. 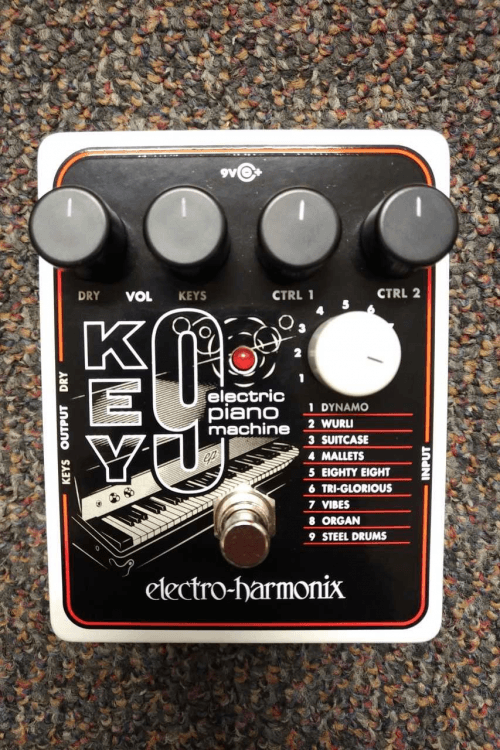 This versatile little device allows the player to transform any space into a practice space. It features over 200 amp and effects, 4 on on board presets, a built in tuner, USB recording to Mac and/or PC, and more! This unit is in good condition showing minor wear (see pictures). Comes with power supply! 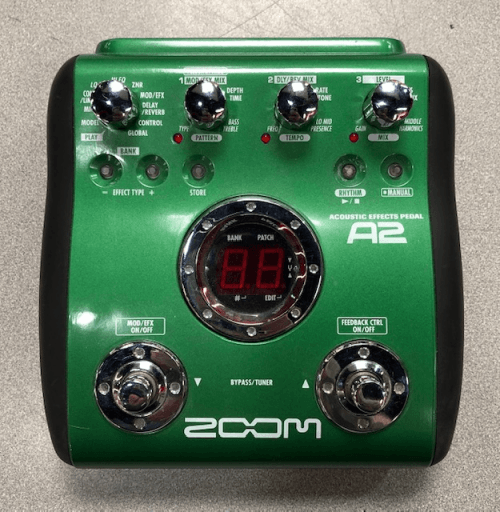 The Zoom A2 is an acoustic pre amp with built in effects that allow for diverse playability. The zoom allows you to create different patches of tones and also allows feedback control. 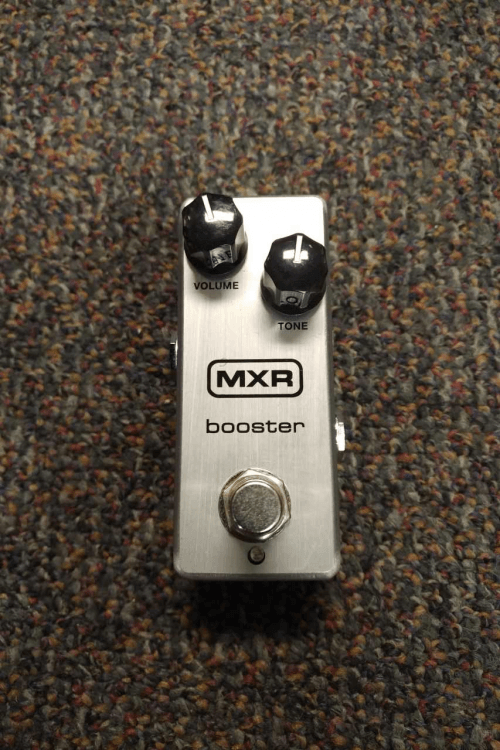 This pedal has minimal wear and is a welcome addiction to any pedal board.